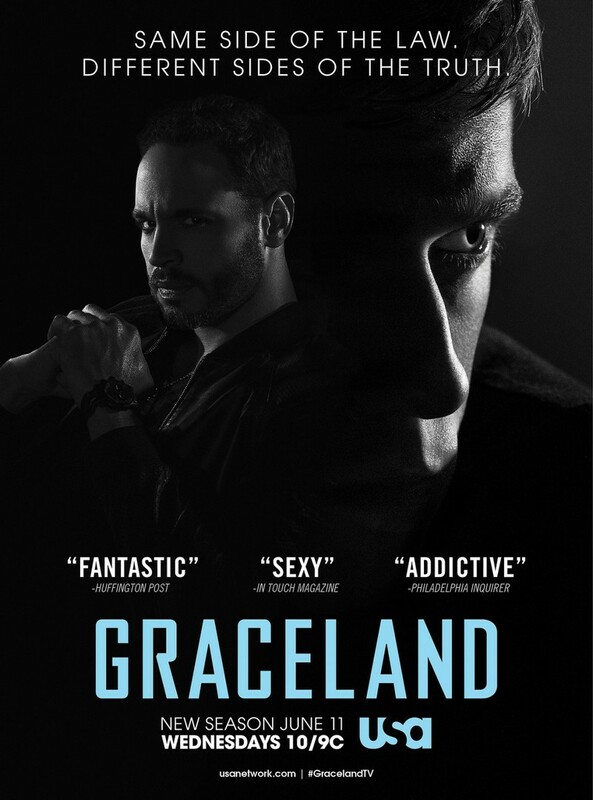 Graceland DVD and Blu-ray release date was set for July 23, 2013. When kidnappers target a politician’s daughter, they accidentally end up taking the daughter of his chauffeur instead. Marlon Villar has lived a pleasant life serving his boss and taking care of his family, but his daughter’s kidnapping sends him into the unimaginable distress of dealing with vicious criminals and corrupt law enforcement with agendas of their own, and even Villar’s boss turns out to be untrustworthy. The family realizes they must take matters into their own hands to get their daughter back, becoming ensnared in violence and betrayal.